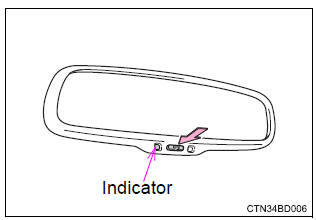 The rear view mirror�s position can be adjusted to enable sufficient confirmation of the rear view. 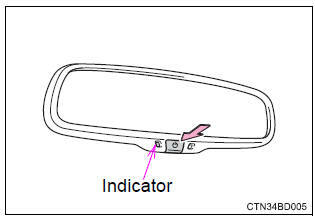 The height of the rear view mirror can be adjusted to suit your driving posture. 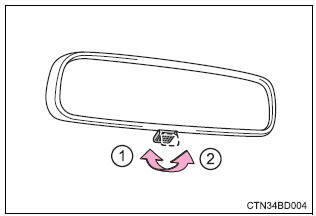 Reflected light from the headlights of vehicles behind can be reduced by operating the lever. The function will set to on mode each time the engine switch is turned to ignition on mode.